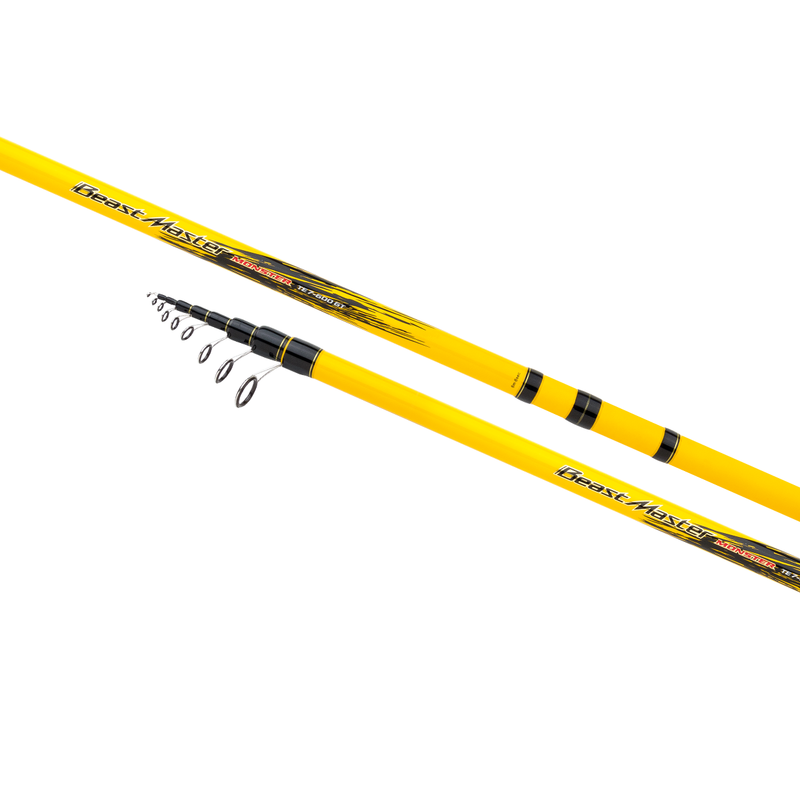 Whether fishing from a rocky shore or a boat you can always rely on this 'monster' to do the job. It is sensitive enough to maneuver your float into the strike zone, but has also enough hidden power to pull even the most stubborn fish out of obstacles. Perfect for mackerel, bonito, snapper and a wide variety of rock fish.